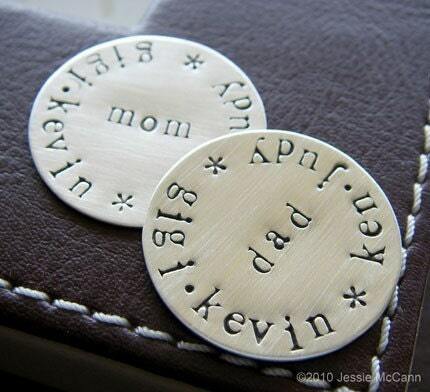 This is a personalized hand-stamped golf marker set which could be perfect for the dad in your family. It’s my daily Etsy find. However, I have to admit that I don’t know what the hell a golf marker is.